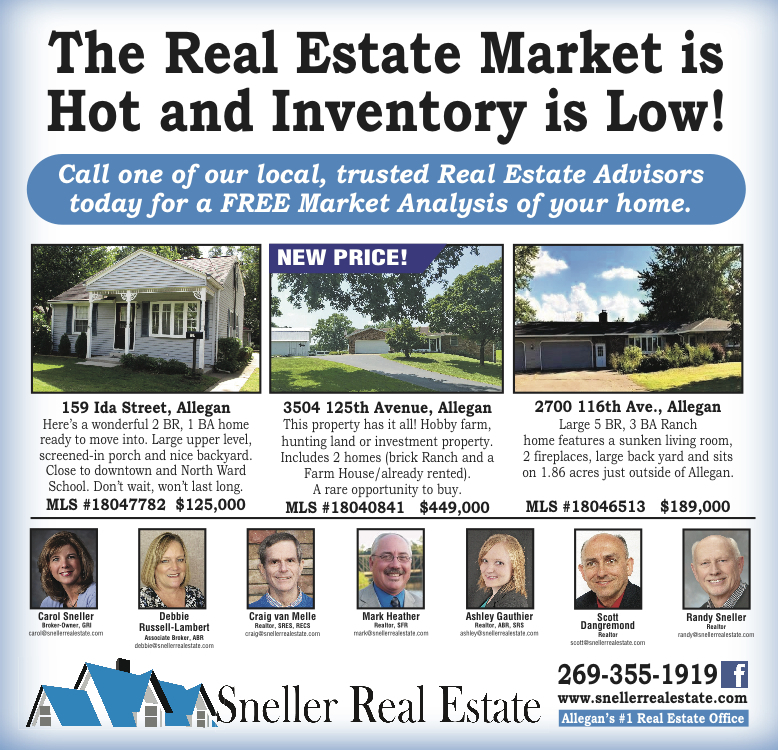 Sneller Real Estate will be closed today due to the weather. Be Safe & Warm out there! 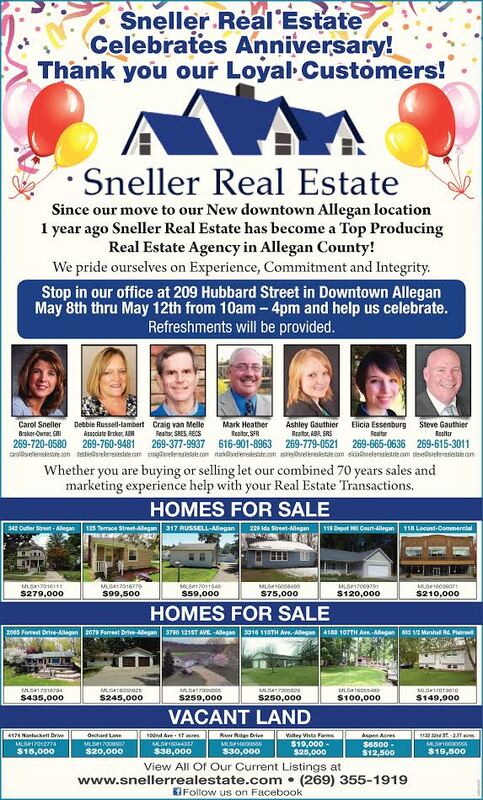 Our own Broker & Owner Carol Sneller recognized as Allegan Area Chamber "Business Person of the year"
Sneller Real Estate Celebrates Anniversary! 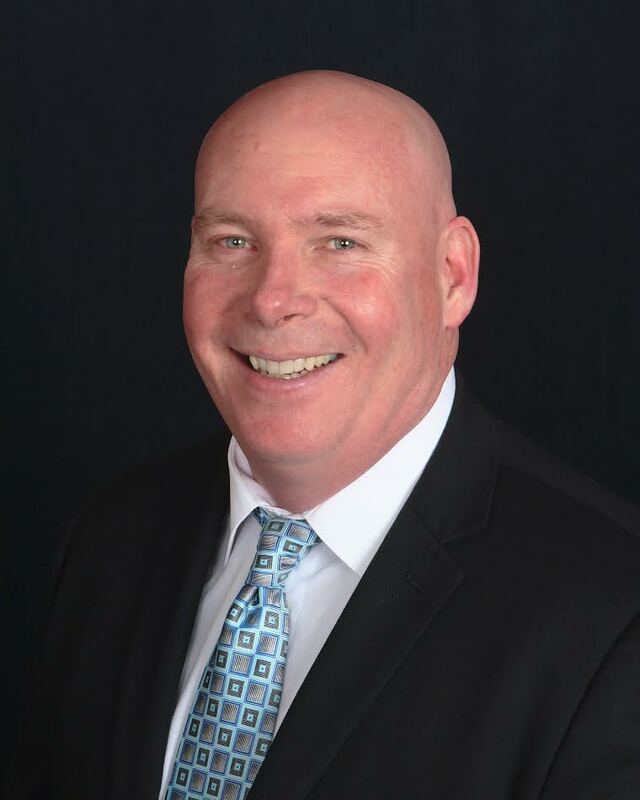 Sneller Real Estate Welcomes New Agent, Steve Gauthier! 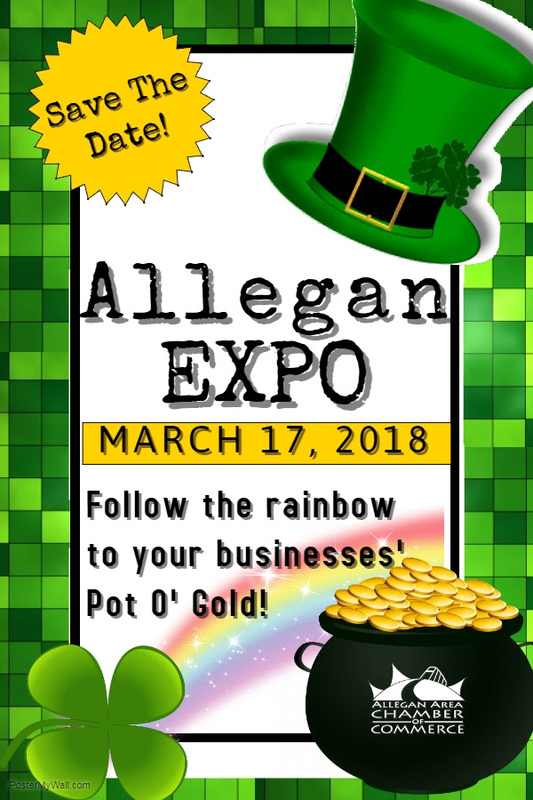 Steve Gauthier is a lifelong resident of Allegan County who has spent the last 30 years in sales and sales management. 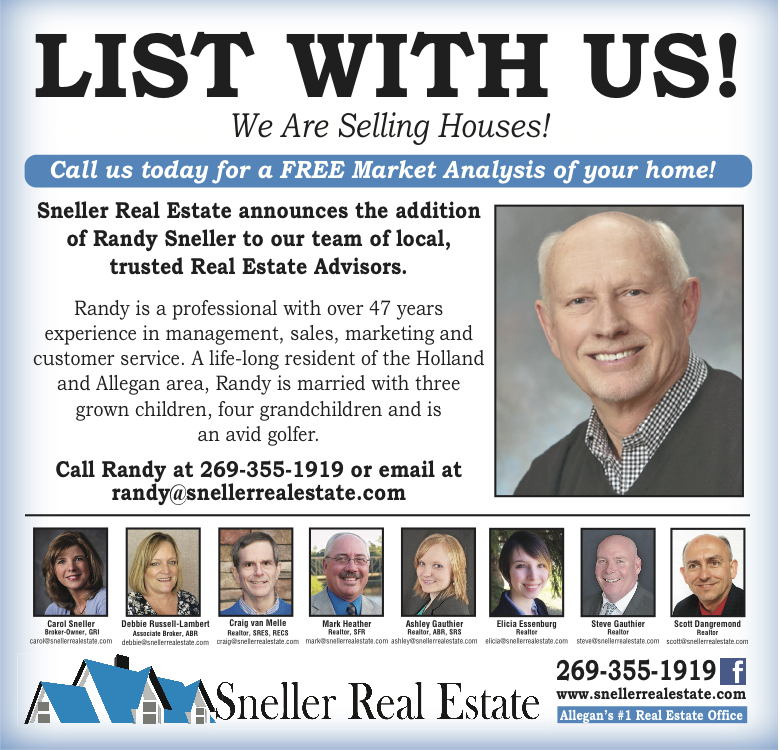 Steve graduated from Plainwell high school, attended classes at Western Michigan University and served as the president of the Chamber of Commerce for the city of Otsego in 1994. As a business owner of a computer networking company from 1992 to 2003, Steve helped residents and businesses connect to the Internet in order to keep them up to date with the most current technology in the ever changing world of high-tech. In 2003 Steve moved onto helping companies by selling fiber optic connections on a much larger scale for businesses throughout Michigan and across the country. 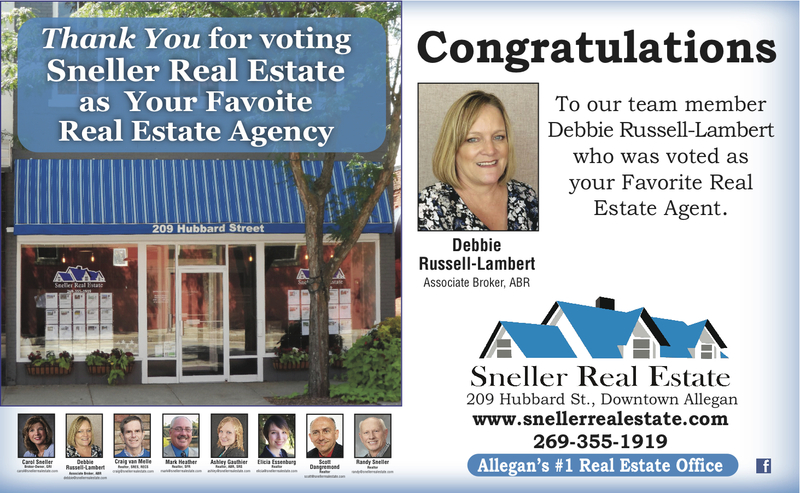 “I would like to bring my extensive knowledge in technology and sales to the residents of Allegan county by helping them navigate through the process of buying and selling properties in this new digital world, and help reduce the time it takes to sell and find a new home.